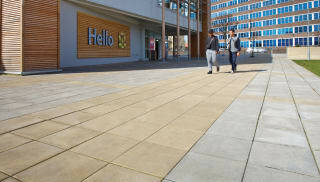 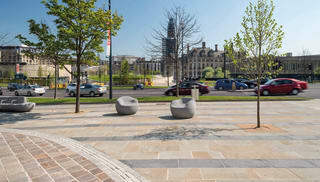 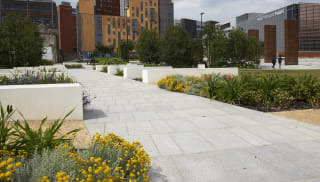 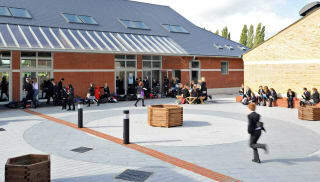 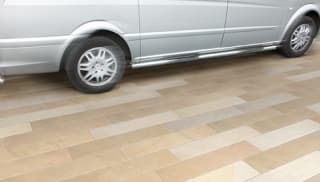 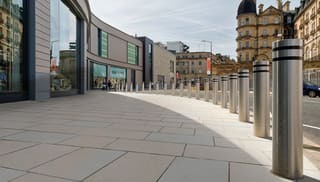 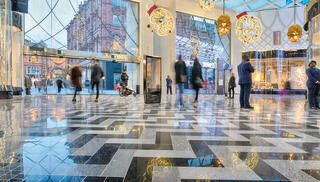 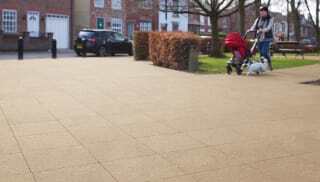 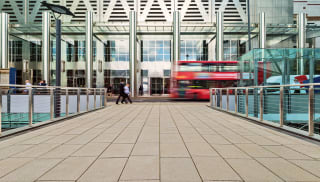 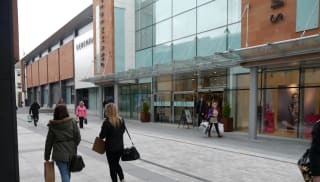 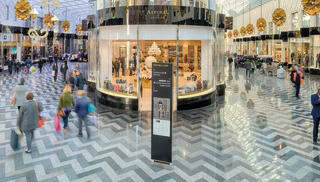 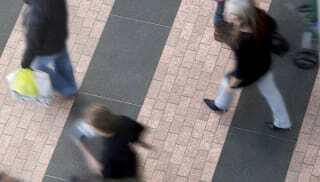 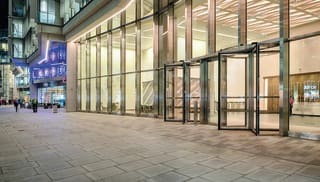 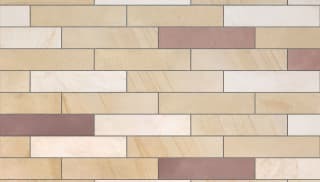 Available in a variety of sizes, styles, colours and textures, Marshalls’ paving slabs have been supplied to some of the UK’s most visited sites. 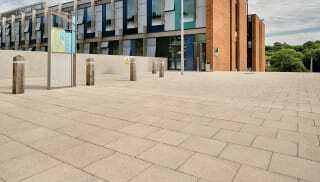 We provide concrete flags that offer outstanding durability in an array of different finishes, from flamed to smooth ground and textured effects. 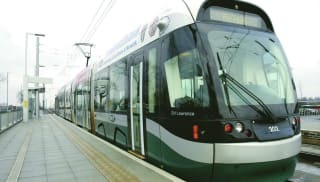 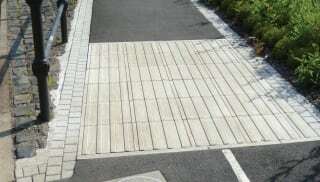 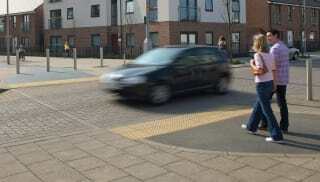 Our tactile flag paving can be used to warn visually impaired pedestrians of a road crossing or gradient change, while cycleway tactile flag paving marks out the areas that can be used by cyclists. 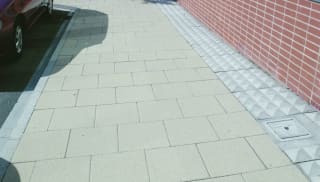 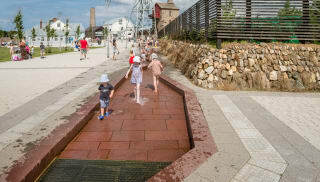 Permeable concrete flag paving aids water management by reducing surface run-off water and allowing it to drain through the base and into the sub-base, without the need for additional linear drainage systems. 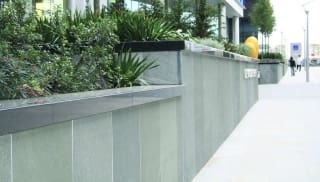 We believe in the sustainable development of the cityscape and are continually focused on finding new ways to promote design methods that help rather than hinder the environment. 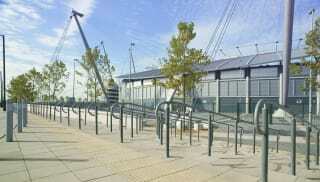 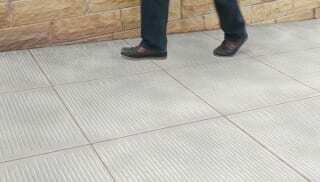 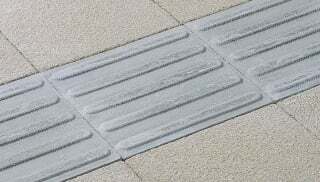 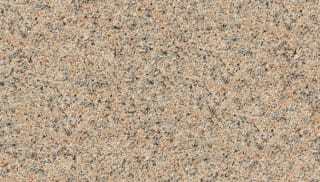 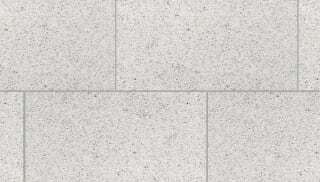 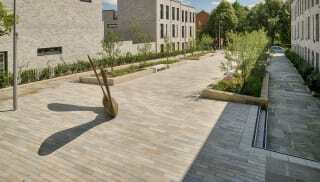 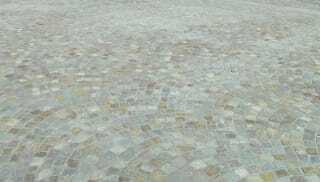 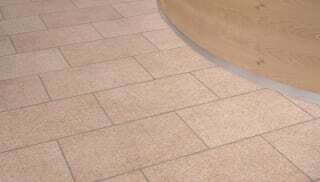 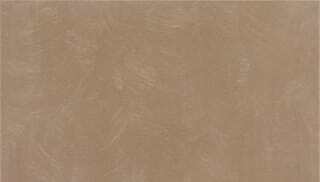 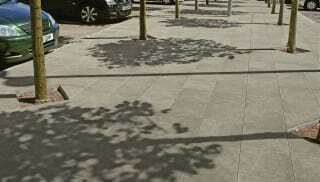 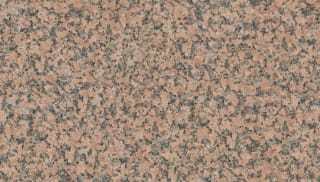 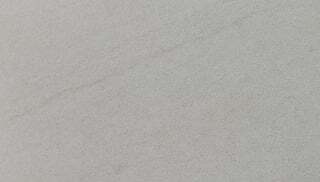 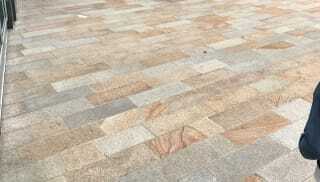 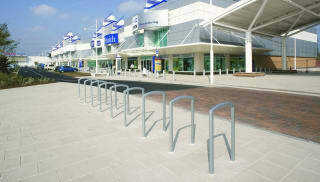 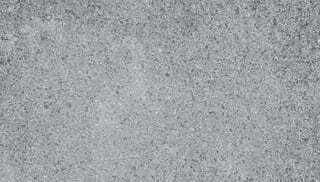 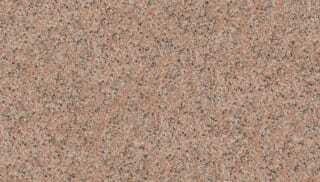 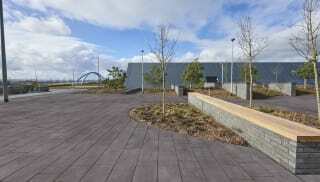 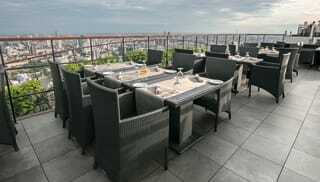 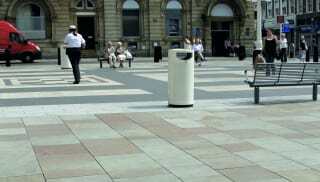 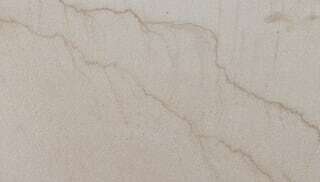 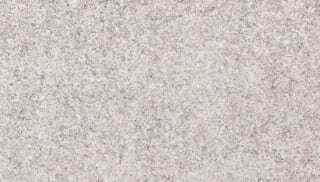 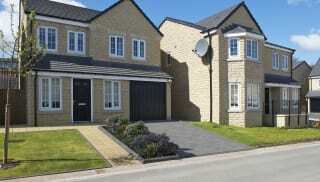 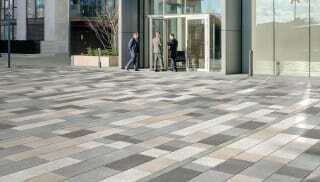 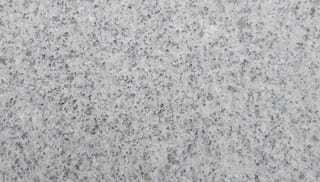 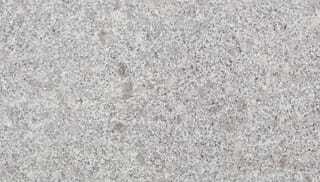 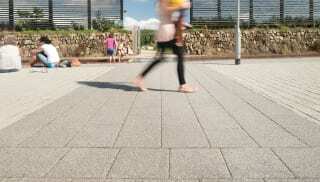 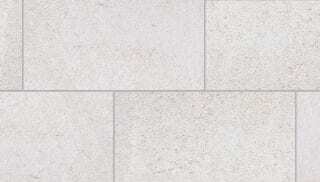 As such, we offer recycled slab paving among our extensive product range. 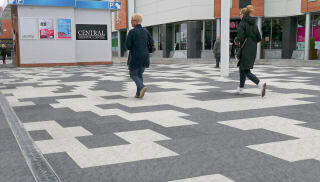 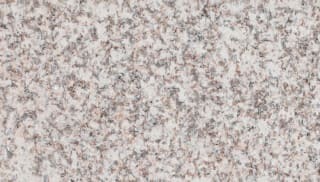 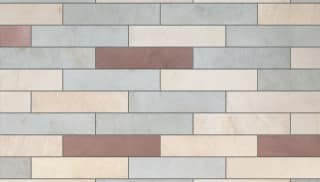 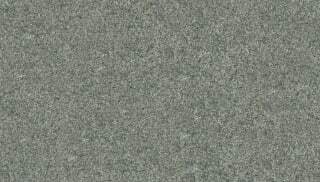 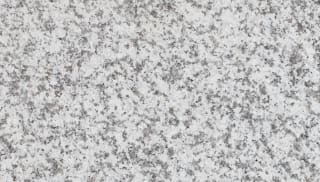 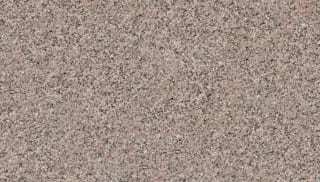 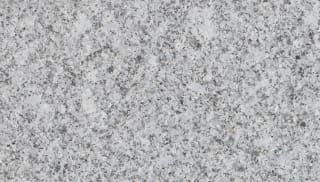 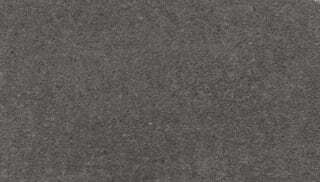 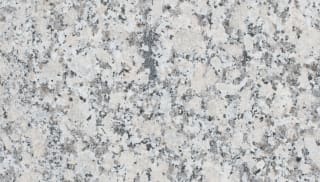 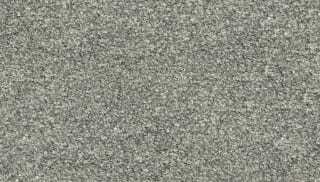 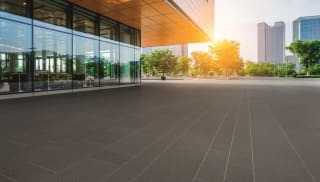 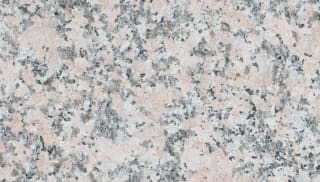 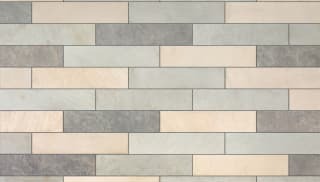  The new Conservation Skimmed Flag Paving for example brings a new textured finish in three colour options of Heather Grey, Silver Grey and Charcoal, each drawing out the vibrant blend of aggregates. 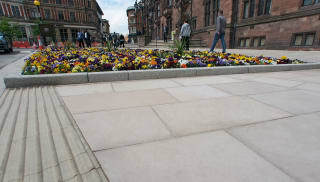 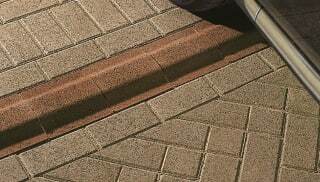 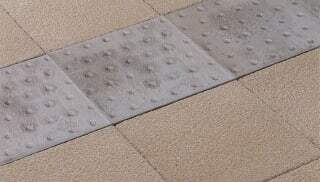 Click on any of the products to find out more about our extensive range of high-quality paving flags.